Eddie Dingels, senior vice president of engineering for WeatherBug. The biggest challenge for businesses today is the development of software at speed, at scale. For startups, this may be second nature, but for large enterprises, it's the nature of the beast: the bigger the company, the slower it probably moves. For developers inside of these enterprises, it can be easy to feel left behind. As the world moves on to cloud-based AI, IoT, serverless, event-driven streaming servers, the typical enterprise developer with a monolith, database, and an actual datacenter can easily get a feeling of being old and boring. Grace Andrews, solutions engineer at New Relic, said that most enterprises have the same problem: speed. Find out more about it in this episode of The New Stack Makers. This week all eyes were on Google for its annual cloud conference, Google Next 2018, which was held in San Francisco. The company launched a plethora of new services for the conference. Perhaps the biggest news for scalable cloud-native computing was the release of Knative, a framework for running serverless jobs across different clouds, and even on in-house servers, using the exact same code base. 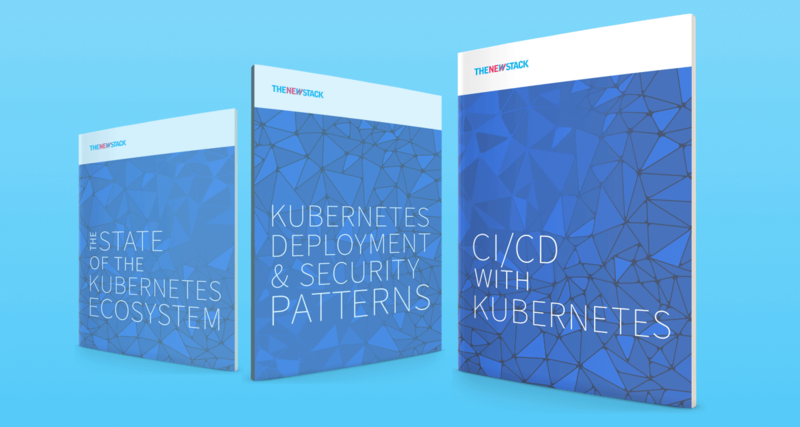 Launched as a community project, Knative relies on containers, Kubernetes, and the ISTIO service mesh. It already has buy-in from Pivotal, SAP, IBM, and Red Hat and other enterprise-focused companies. Other releases targeted other needs. The company launched its own fully-managed Kubernetes distribution, called "GKE On-Prem,” which incorporates Knative. Google also took this opportunity to announce the 1.0 version of ISTIO, which the company has been heavily involved in building. On the artificial intelligence front, the company has been busy making machine learning jobs easier, both by adding ML capabilities to its BigQuery data warehousing service, as well as through the introduction of new services aimed to streamline much of the complexities of setting up ML jobs, including the introduction of AutoML Natural Language and AutoML Translation services that can be used to create custom ML models. Google Cloud may be trailing behind both Microsoft Azure and Amazon Web Services in terms of enterprise adoption, but this show illustrates how the company is working hard to catch up. Engineering teams today face a growing imperative to keep systems running smoothly. As a result, a sound alerts strategy is now mission-critical for nearly every engineering team. In this contributed piece, Scalyr’s Steven Czerwinski offers some tips around notifications, thresholds and metrics to help you find the optimum alerts strategy. In the world of containers and microservices, Linux security based on iptables and ports just doesn’t cut it anymore, according to Thomas Graf, chief technology officer of Covalent, the company behind the Cilium project. It’s using the extended version of Berkeley Packet Filter (BPF) to improve and simplify visibility, performance and scalability of applications on Kubernetes. Earlier this year, LinkedIn engineer Nikolai Avteniev gave a talk at the Software Craftsmanship conference in New York City about the modern code review process and how it’s practiced at LinkedIn. One of the key lessons he imparted was that software must have an “owner” — software that doesn’t have a clearly defined owner will have more bugs. Read all about it here. 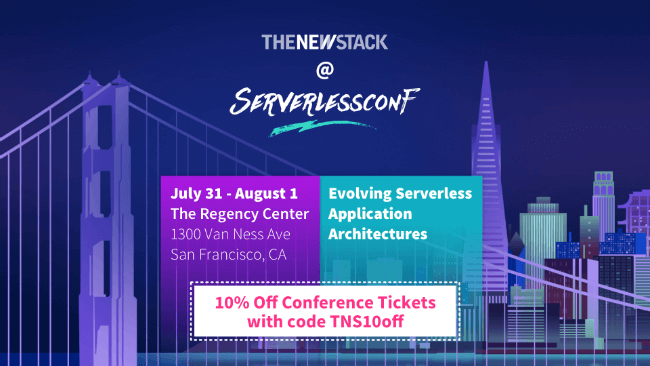 Serverlessconf is a community-led conference focused on sharing experiences building applications using serverless architectures. 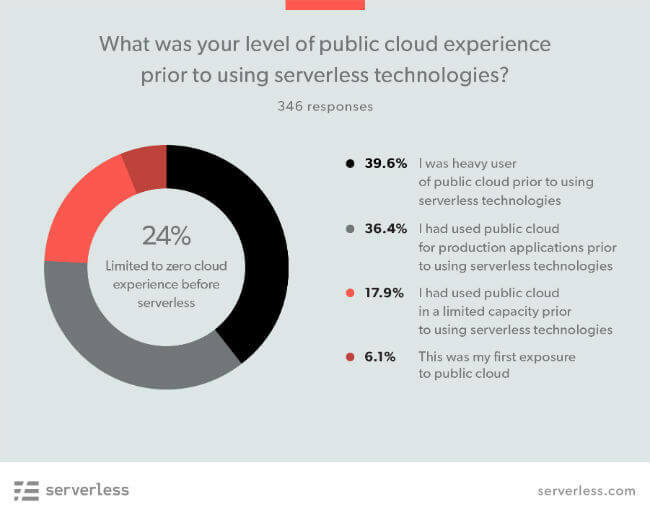 Serverless architectures enable developers to express their creativity and to focus on meeting user needs rather than spend time managing infrastructure and looking after servers. Our aim at Serverlessconf is to discuss how to design, build, deploy, maintain, and gain efficiencies from software built with modern (serverless) cloud technologies. 10% off conference ticket with code TNS10off. Register now!